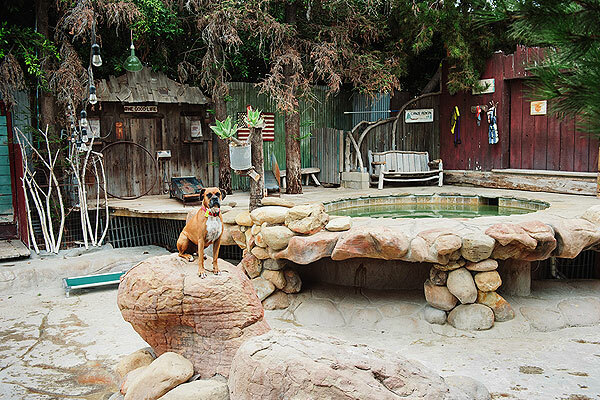 We want to make sure your pup will enjoy our group-play setting and while you're away. 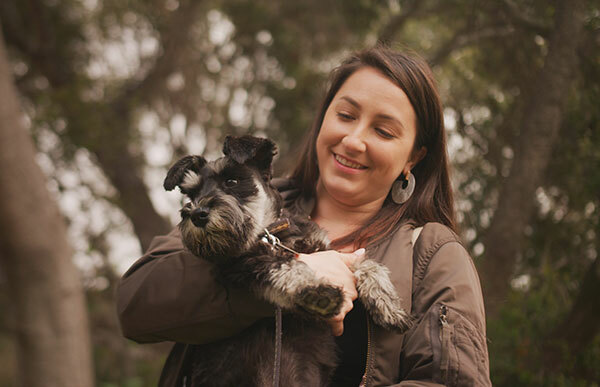 We understand how hard it is to leave your canine companion behind, even for a single night and that you want your dog to receive the same kind of care you provide. 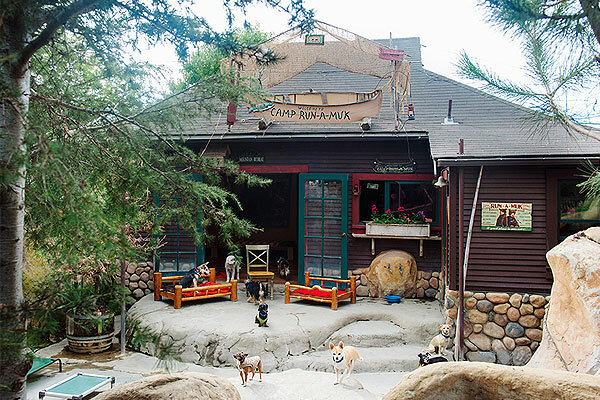 Camp Canine lodging guests resided with dogs their own size. The smaller dogs in Camp Run-a-Muck and the bigger dogs in the Lodge. All of our campers sleep on comfortable cots with faux sheepskin and blanket bedding. Cozy cabin bedding is changed and freshened daily. If your dog prefers company, sleeping with a friend after a long day of play can be accommodated. Friends can be tucked in together to make Camping even more fun. Camp Canine staff are on site 24 hours a day, 7 days a week. A day at Doggie Day Camp is filled with energetic play supervised by a trained Camp Counselor. Now your dog can play all day, stay fit and exercised, and become even more socialized around other dogs. If you’re at work for the day or running errands, your canine friend doesn’t have to sit at home alone waiting for your return. The CoffeeShop Dog™ training program at Camp Canine has set the standard for canine good behavior in Santa Barbara for over 30 years. CoffeeShop Dogs™ are respectful around food, and comfortable around other dogs. They stay when they’re asked, and wait patiently without barking for their owner’s return. They come when called, and will return to their spot when told. CoffeeShop Dogs™ are loved by all, well mannered and fun to be around! We specialize in puppy training and can teach your young adolescent dog to be the good companion you’ve always wanted. Early learning and problem-solving are our specialty.